Urban art imprints a city, but also cities influence the way street art is expressed. These European galleries challenge our perception of what urban art can be. The galleries exhibit graphics, illustrations, design pieces, installations, murals, graffiti and paintings by artists from all over the world. We have compiled a list of 10 European urban art galleries that display this vast range of urban art. 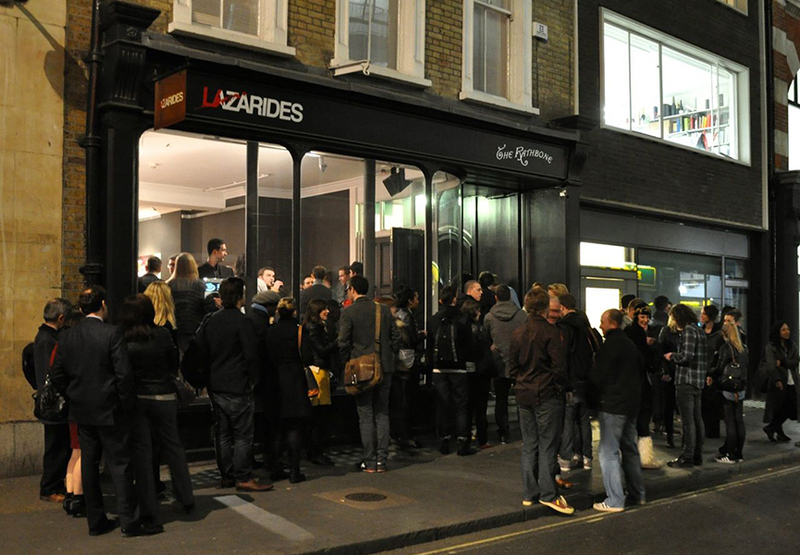 Lazarides Rathbone is the flagship gallery of Lazarides Limited. A former gin palace built in the era of William Hogarth’s Gin Lane, Lazarides Rathbone opened in May 2009. Set in the heart of London’s Fitzrovia, the large space exhibits compelling talents who thrive outside established art industry structures. It is open to visitors six days a week and operates an open-door policy, which is not very usual for a commercial gallery. This unorthodox, yet inclusive vision has resonated with major art collectors and the general public. Artists exhibiting and represented include Antony Micallef, Conor Harrington, David Choe, Doug Foster, Ian Francis, Invader, Jonathan Yeo, JR, Miaz Brothers, Oliver Jeffers, Todd James, Vhils and 3D. 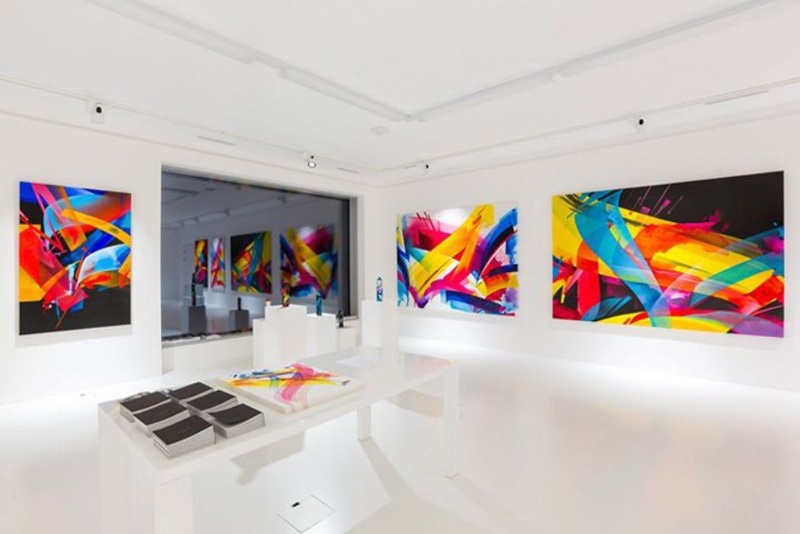 Montana Gallery in Barcelona is the city’s premier destination for urban art enthusiast. 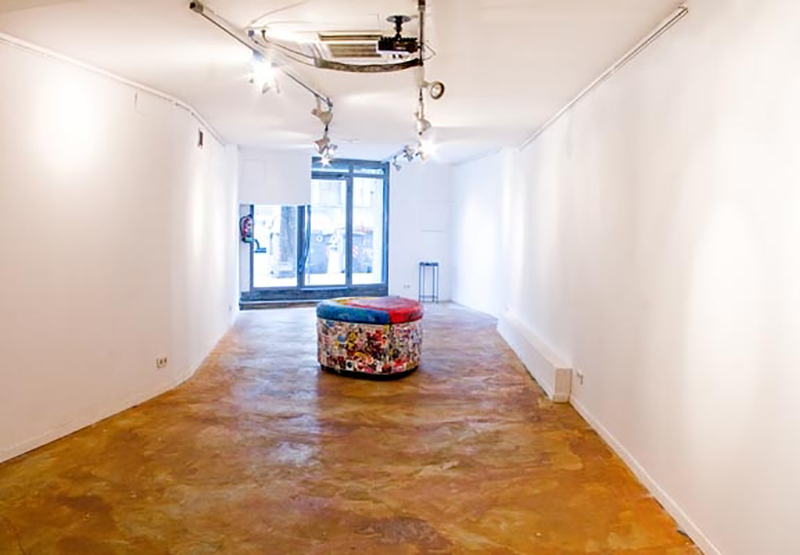 The gallery is the only one in Barcelona that focuses exclusively on street art and graffiti. 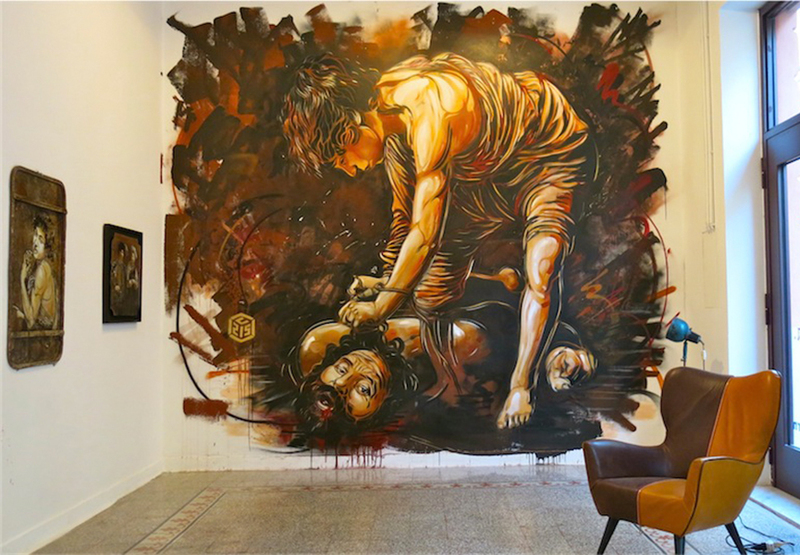 Since 2010 the gallery exhibited prestigious international artists like Ernest Zacharevic, Axel Void, C215 or TILT. The variety and number of exhibited artists are what makes this gallery so spectacular. 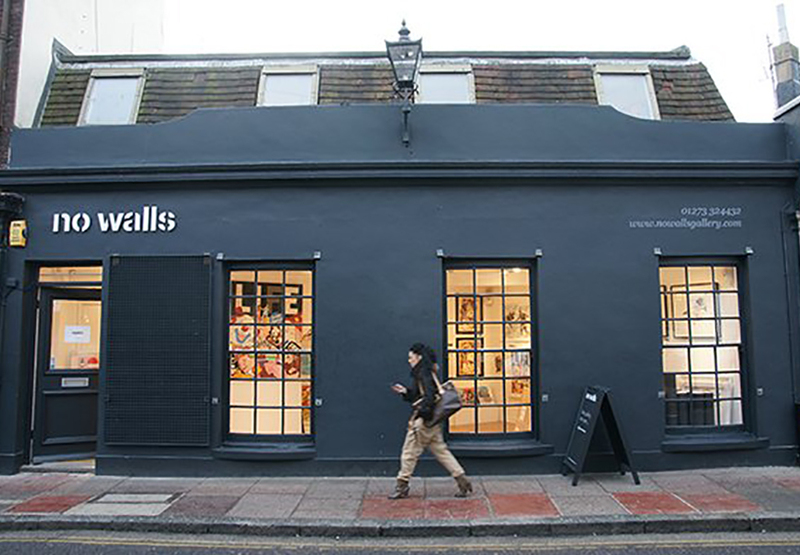 No Walls is an independent gallery based in Brighton. The gallery opened in 2010 at 114 Church Street in Brighton’s cultural quarter. No Walls challenges the conventional view of contemporary urban art. Striving to be everything a traditional gallery isn’t, they make art accessible for all. The galleries exhibitions are versatile and show a wide spectrum of urban art from graffiti to illustration. 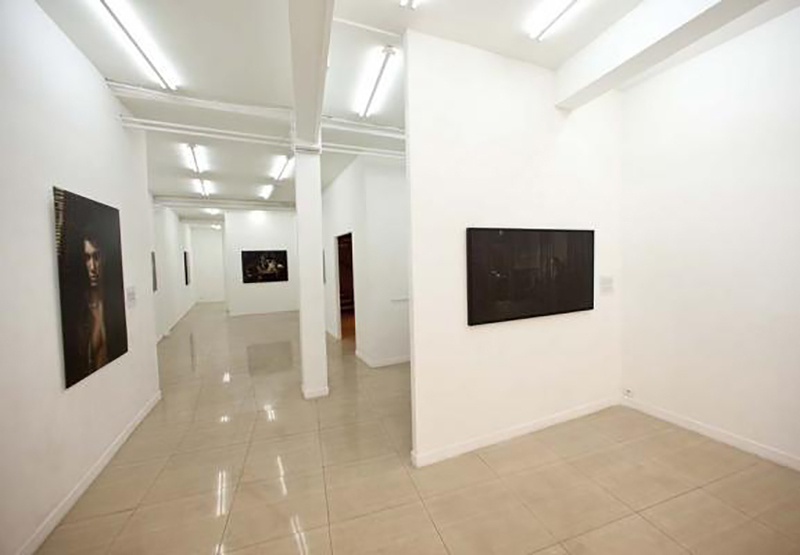 Galerie Magda Danysz is one of two galleries operated by the owner of the same name. 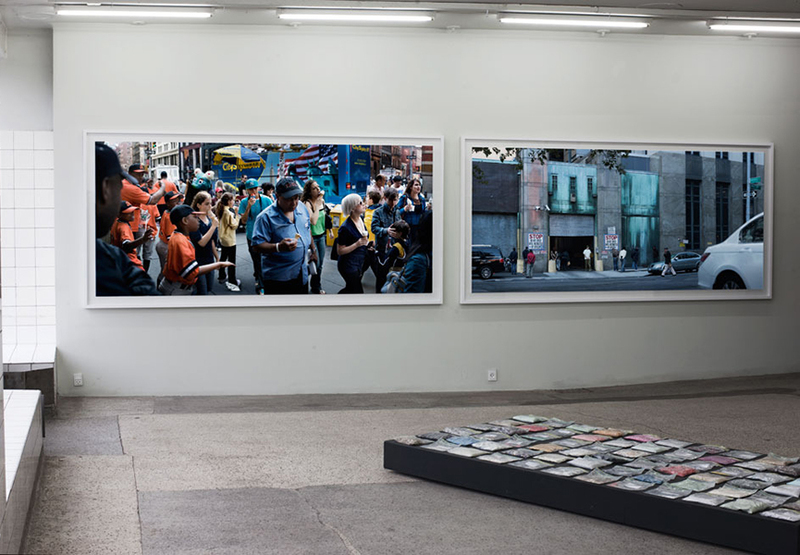 The offshoot gallery is located in Shanghai and the flagship gallery in the 11th arrondissement of Paris. The gallery promotes and supports emerging artists, but also presents the big names in urban contemporary art. Famous artists represented by the gallery include Miss Van, Obey, JonOne, Futura and JR. Magda Danysz combines the established names with emerging artists like l’Atlas and YZ and offers an always original and versatile program. Urban Spree Galerie is a Berlin-based, 400 sqm wide, independent contemporary art gallery. Set up in a vast postindustrial compound, the gallery defends an artistic grassroots approach, directed towards cities, street and graffiti artists, photographers and contemporary artists. The first floor of the compound is the heart of the Urban Spree concept. The heart is the artists’ ateliers that function as a Creative Lab, where artists in residence produce works for the Gallery and craft limited edition series for the Store. The Ateliers are a collaborative place where creativity between artists from different backgrounds is fostered and emulated and shared with the public through regular creative workshop sessions. Check out works from Urban Spree on our marketplace! Wunderkammern was founded in 1998 in Spello, Umbria, as a patronage program for the development of contemporary art projects. On the tenth anniversary of its activities, Wunderkammern moved to a new venue in Rome, and opened the art gallery with the international project of excellence, promoting the most innovative research of contemporary art in its different forms and languages. 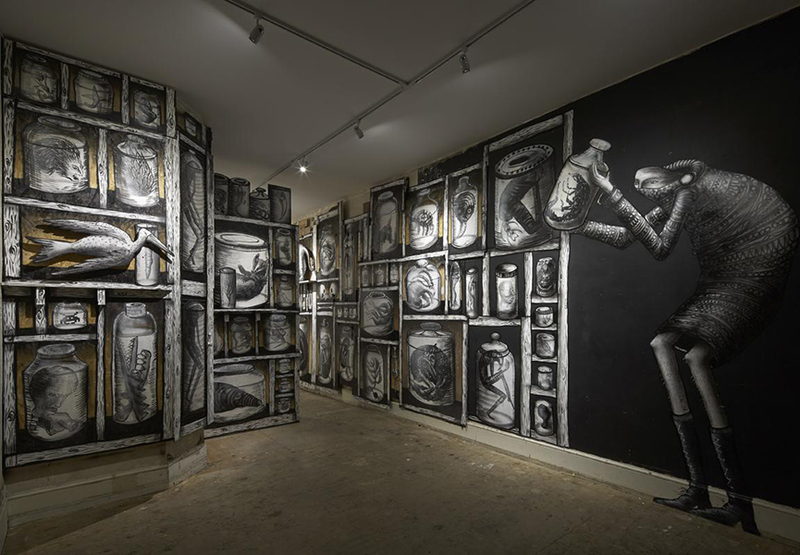 The gallery and its artists explore themes related to the marvelous, the paradox, the connection between the inside and the outside, the conventional and the unaccepted, privacy and voyeurism, with a strong influence by ‘relational art’ and ‘public art’. Howard Griffin Gallery was established in September 2013 by Richard Howard-Griffin. The Gallery represents an eclectic group of cutting edge contemporary artists. Richard Howard-Griffin and Director of Exhibitions Hannah Zafiropoulos continue to develop a diverse program of exhibitions. The represented artists are outstanding creatives outside the mainstream street art. Thierry Noir and Phlegm are two artists significant for imaginative art that reflect the precise selection of Howard Griffin. To add to the sensation, the gallery puts on complex art installations, murals and wall for their exhibitions. 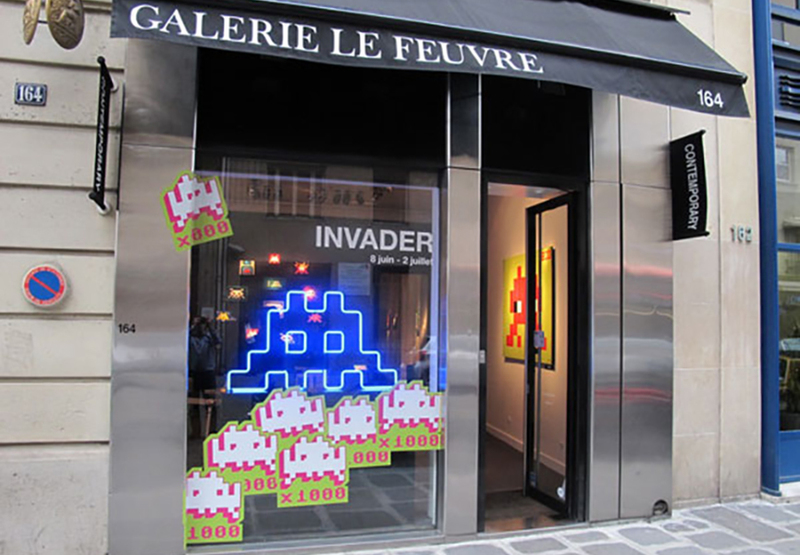 Le Feuvre, located at 164 rue du Faubourg Saint-Honoré, is the Parisian gallery for outstanding urban artists. The represented artist roster includes the artists Sickboy, JonOne and Invader. 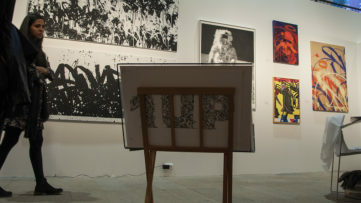 The bright colors and imagery of the artwork are exhibited in a minimalistic environment. The reduced environment places art in the first place, enhancing the intake of artistic expression. The gallery regularly puts on group shows by all represented artists, as well as solo exhibitions. V1 Gallery was founded in 2002 by Jesper Elg and Peter Funch. In 2004 Mikkel Grønnebæk joined the gallery. The gallery represents a selected group of emerging and established artists and it is committed to introducing art, in all media, to international audience. Seeing art as a profound and competent media for social and political discourse, the gallery aspires to serve as a platform for art that interacts with the surrounding society. 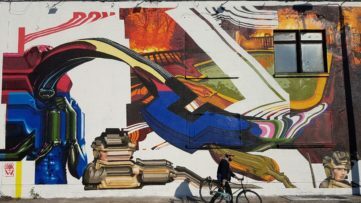 The driving force behind Zurich’s Kolly Gallery is the deep-rooted history of Julien Kolly’s involvement in street art. In September 2006, Director of the communication agency vingtneuf degres opened his first gallery GT29, in collaboration with the Nuithonie theater in Villars-sur-Glâne. 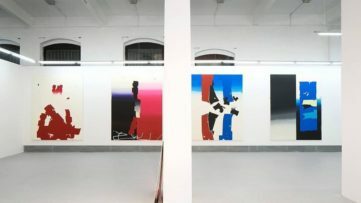 Two years later, he founded La Grille in Yverdon-les-Bains, which, at a rate of one show per month, allowed him to build a network of national and international artists at the forefront of the graphic culture and the latest trends. Dare, Alëxone, Swet, Tilt, Flying Förtress, MadC, Smash137, Lenz, L’Atlas or Dave the Chimp are a few names that invaded the walls of the gallery. The gallery in Zurich is Kolly’s newest project to showcase exceptional urban art. Prague’s Trafo Gallery Hosted by Berlin’s Urban Spree for a Month!